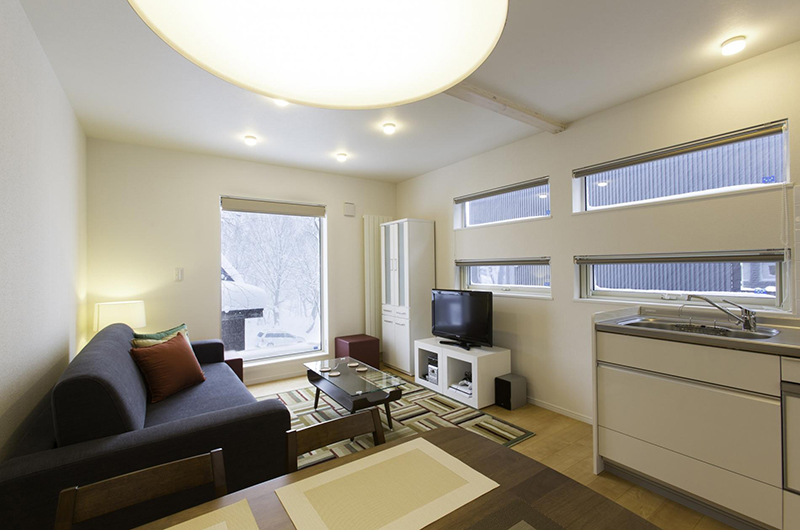 Sei Sei 1 is the ideal powder pad with light and airy design and full entertainment systems. 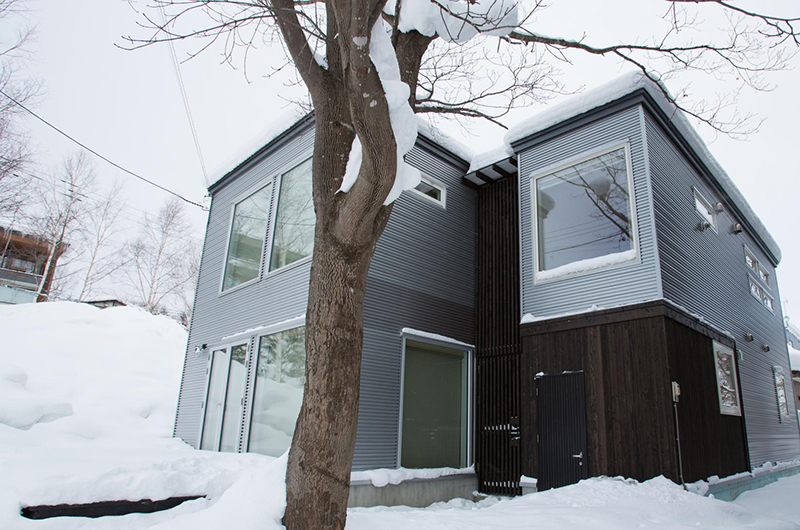 When it comes to modern slope side living, Sei Sei 1 delivers the full package. 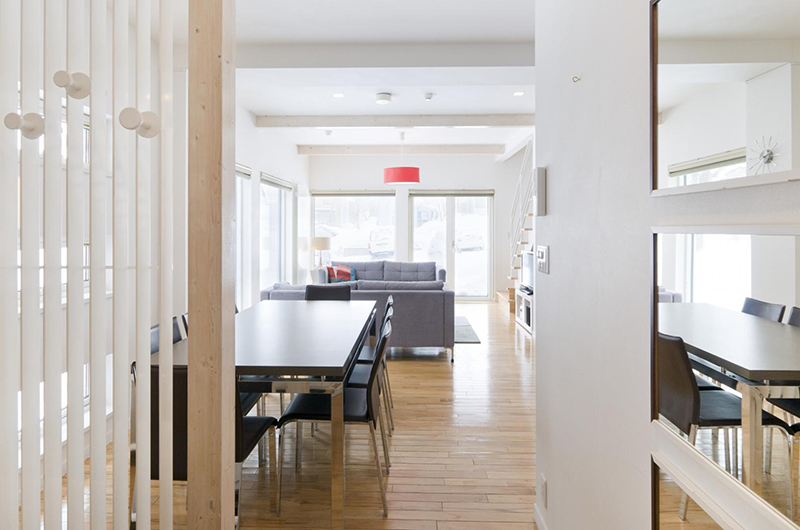 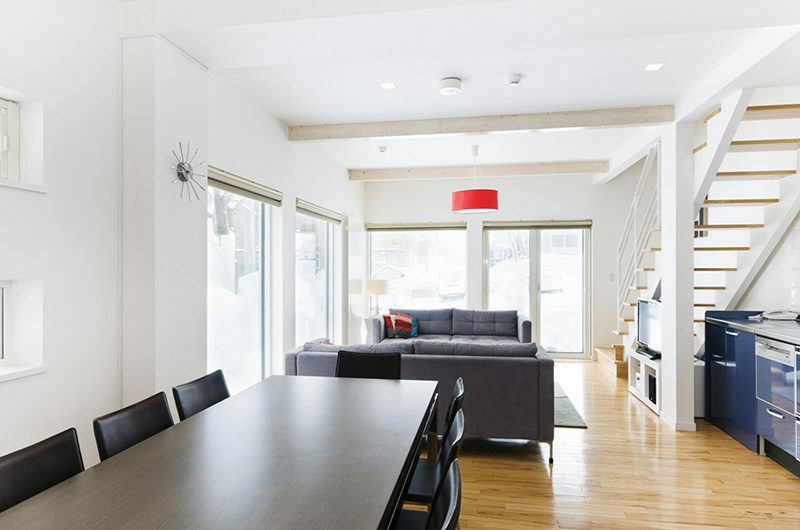 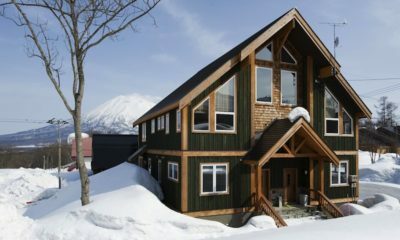 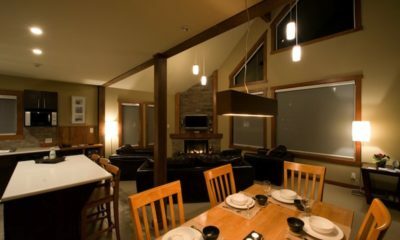 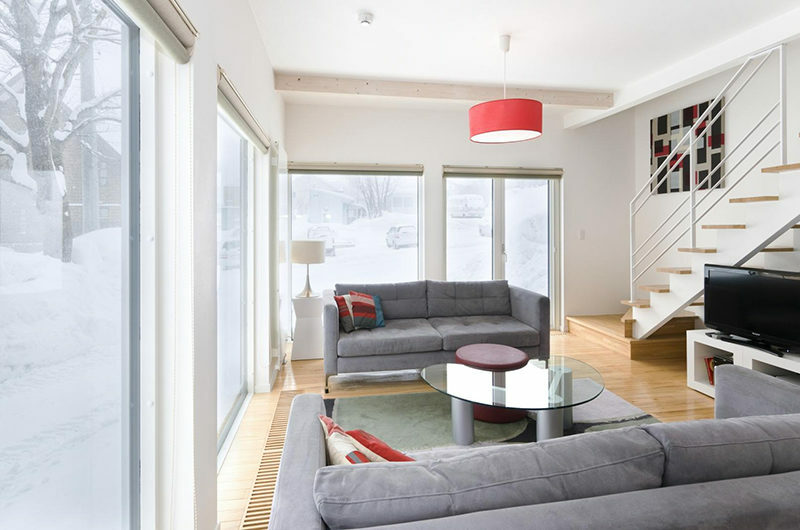 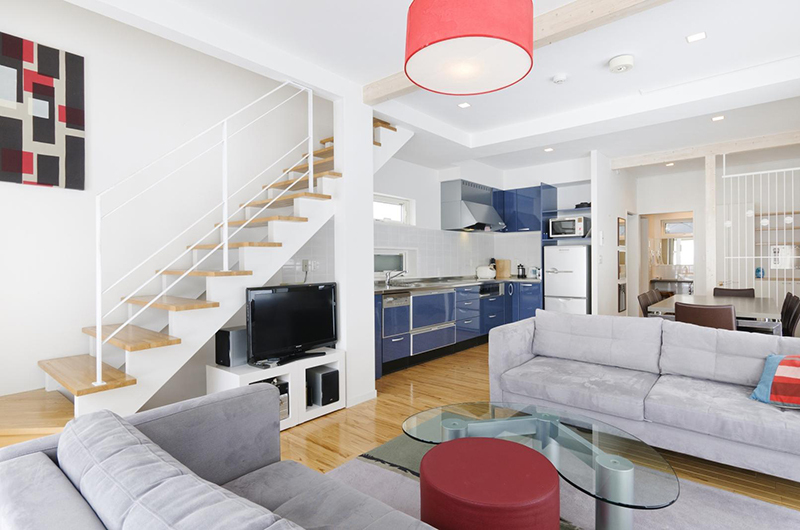 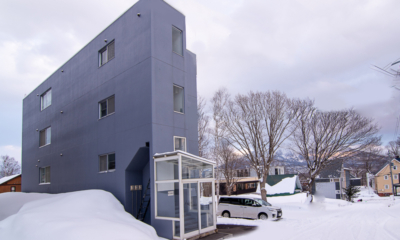 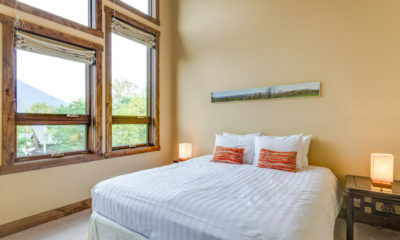 This light and airy apartment offers secure ski storage, an Apple TV in every bedroom and even a PlayStation 4 console to keep the whole group entertained. 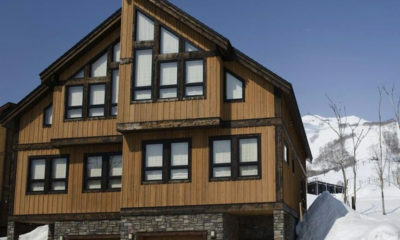 The private shuttle service will make hitting the slopes a breeze. 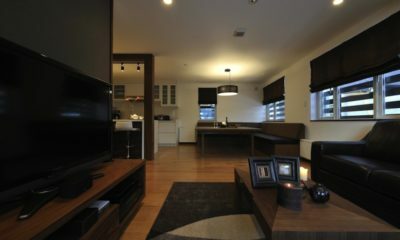 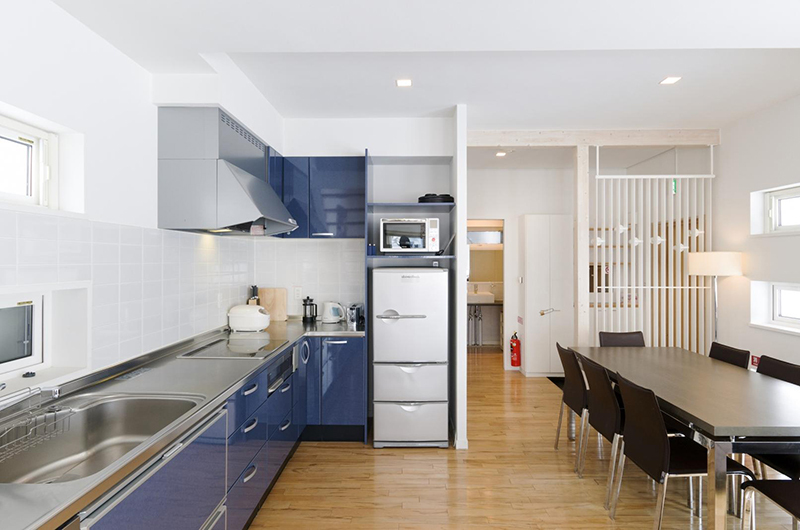 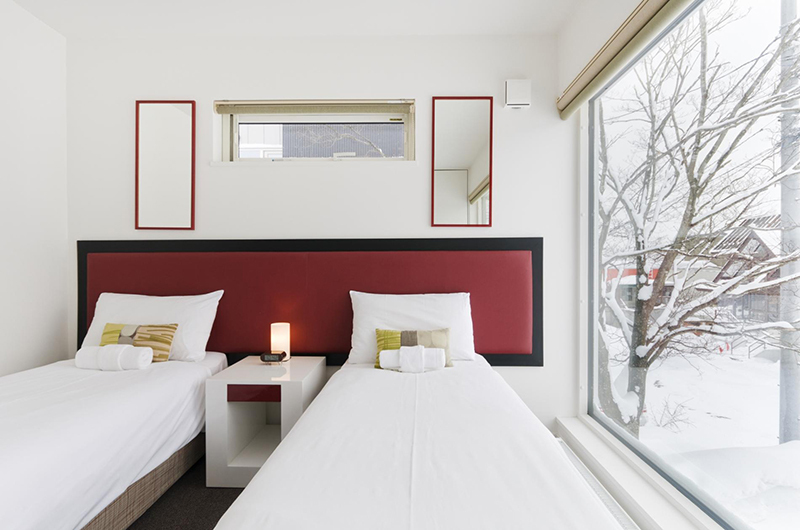 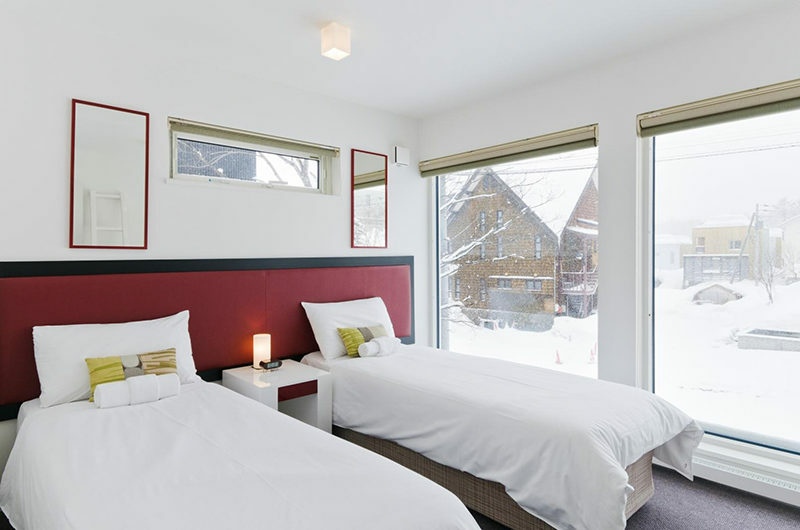 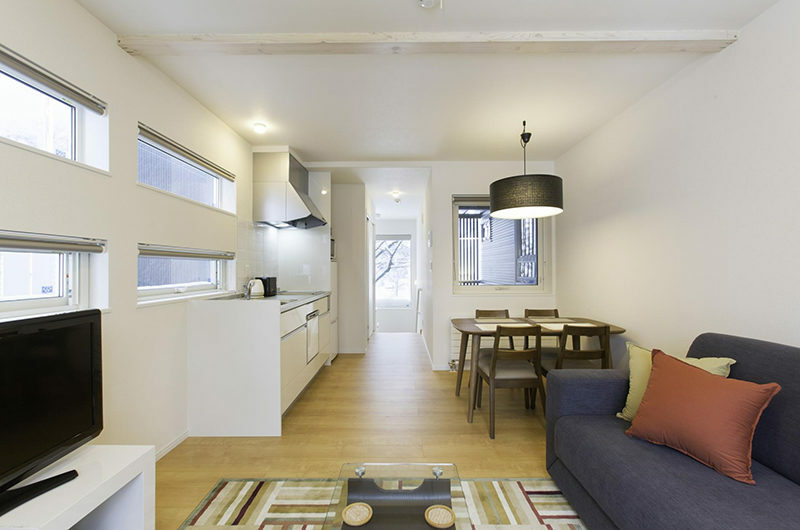 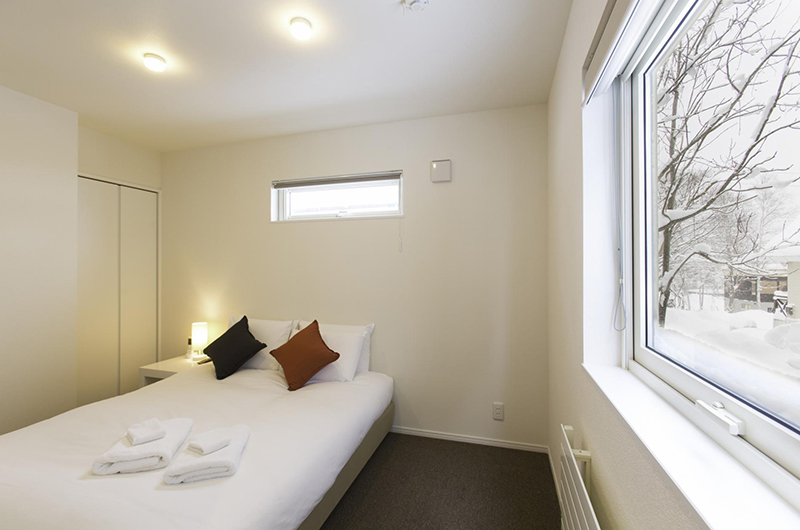 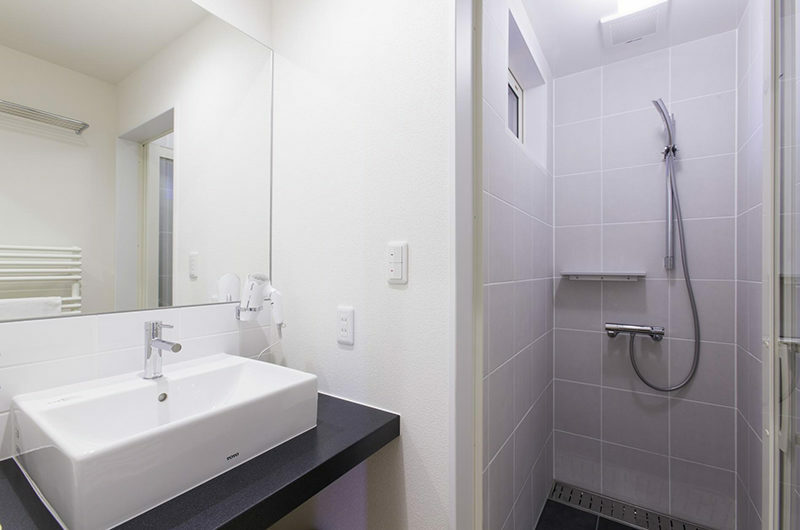 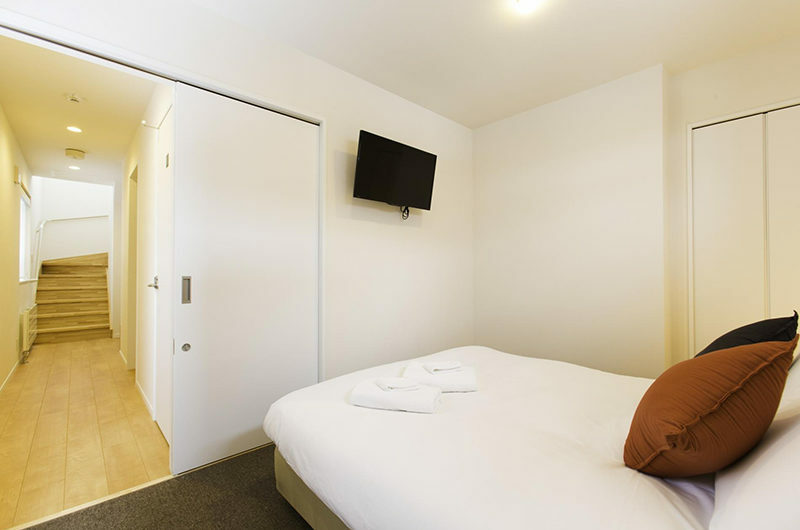 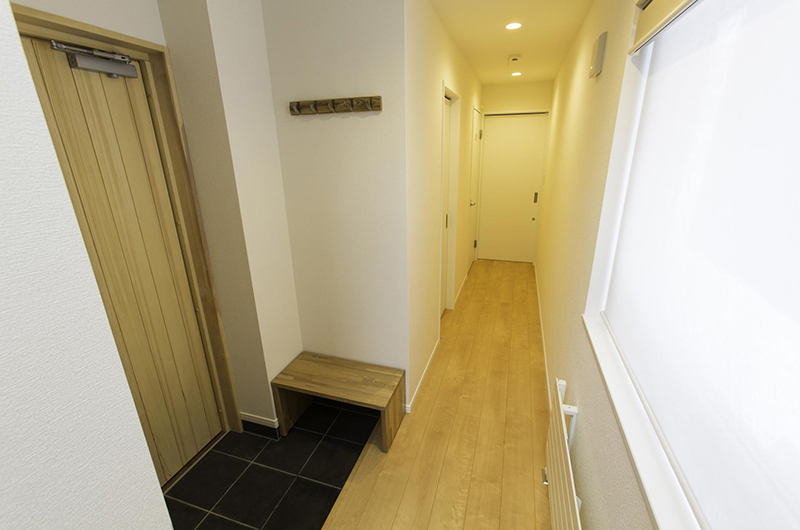 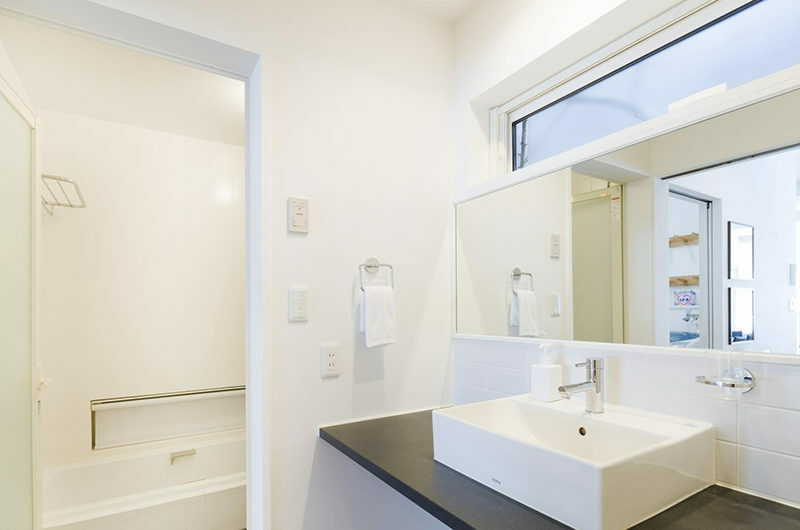 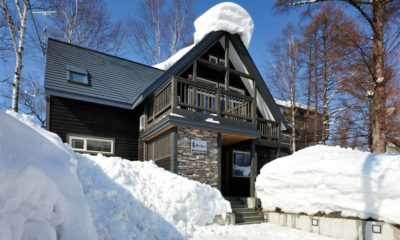 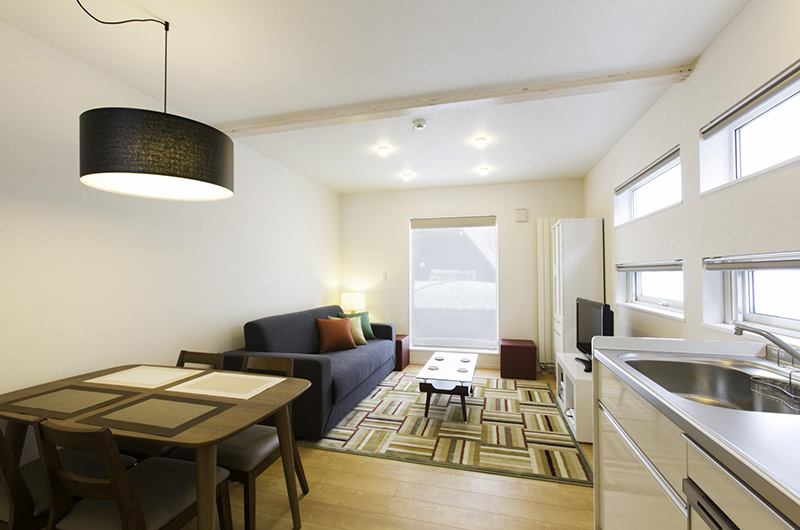 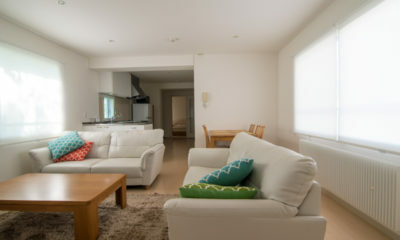 Sakura Apartments offer modern accommodation in a convenient location with lovely scenic views.